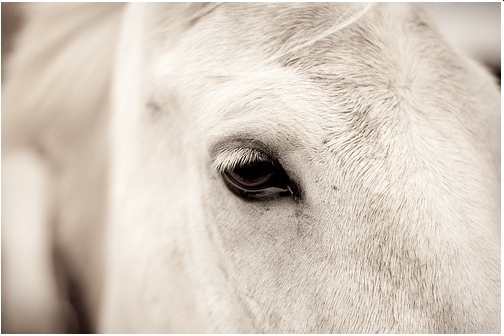 Home / Horse Care / How Can I Get My Horse’s Yellow Tail Back To White? Obsessing over the upcoming competition because your horse’s once white tail seems to be quite off color-wise (yellow or even GREEN)? 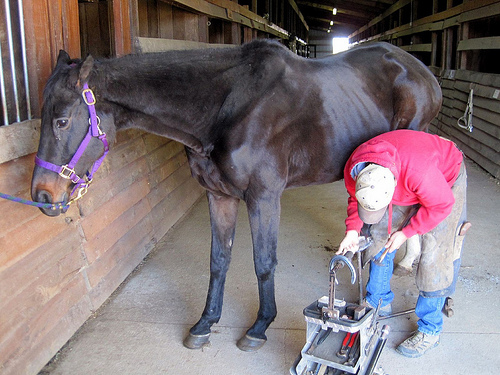 The laziness – read lack of care for your horse’s tail – has come to bite you back now! Are you almost at your wit’s end? 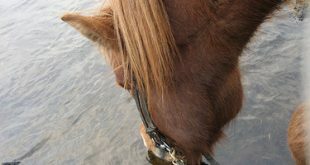 Well, stop worrying right now… There actually is a way out of this problem – like most other minor horse related issues. 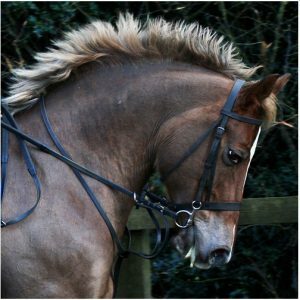 But before we tell you the quick and magic solution – you have to start by making us, yourself, and your beloved horse A PROMISE! Keep it cleaned – shampooed and conditioned during summer and brushed and cleaned in winter – as a regular practice. Give it a thorough cleaning with a special product occasionally. Brush it out fairly regularly after washing and cleaning. And use a tail bag as much as possible! And for now, here’s how you solve the immediate problem at hand! This miracle solution comes in the form of the WOW WHITENER AND GREEN SPOT, Size: QUART (Catalog Category: Equine Grooming:SHAMPOOS, CONDITIONERS & SHINE). Whether you have a palomino, paint or a light colored horse, this magic solution is all you need because it will actually “wow” you by making your horse’s tail shining white! But that’s not the only reason you should get this… And neither should it be. After all, there are other things to consider. The dirt, grime or manure that is actually coloring the tail is quite tough to remove, right? But when you spray this product it immediately gets to work – its proteolytic action and non-ionic bond separation makes the grime loosen and it is easier to clean! 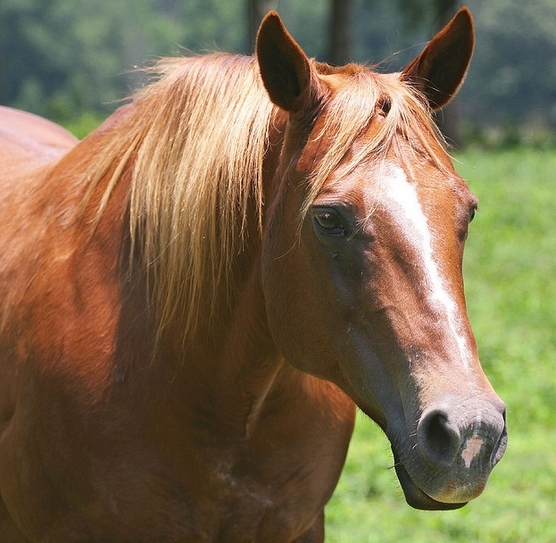 It is safe and healthy for your horse – because it is a natural product and contains no bleach or dye that can harm your horse’s silky white tail. If you want heavy duty cleaning – spray it on and leave it in for a while, before you get cleaning. Additionally, it will leave your horse’s tail smelling clean and fresh! 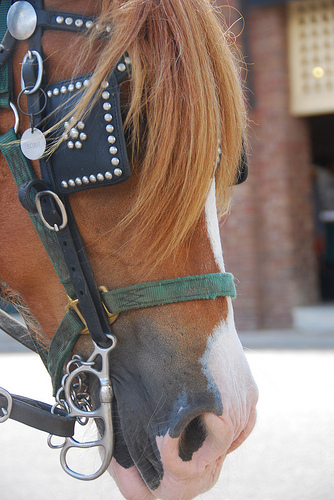 And of course – you can use it on mane or body – so it is multipurpose! 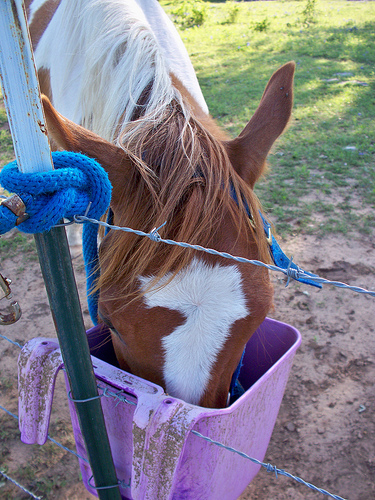 And consider this – you can do this occasionally when the weather is such that you can give your horse a bath. But when the weather gets too cold for that – just a spray-on, brush-out – and you are good to go! Overall, the WOW WHITENER AND GREEN SPOT is quite a seller… and why wouldn’t it be since it does make yellow and green tails go white easily and effectively! Need just a bit more recommendation? Here’s what others like you have said AFTER using this whitener! And show off your horse’s dazzling white tail (to everyone else’s envy) at the next competition! 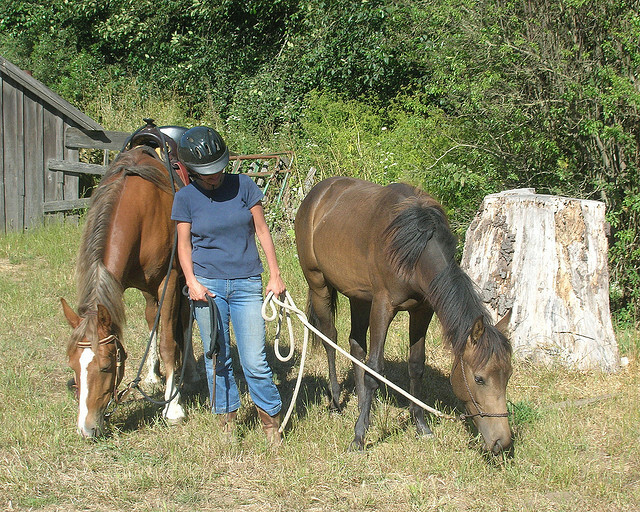 Next Dealing With Horse Hoof Thrush: Here’s How!